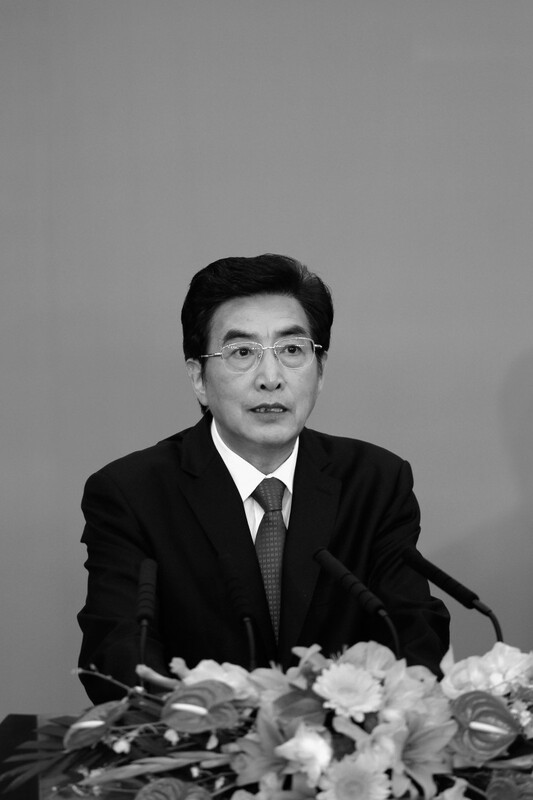 An ally of Chinese Communist Party (CCP) head Hu Jintao has been appointed to the highest position in the Beijing region, that of Party secretary, replacing an ally of the former CCP head Jiang Zemin. Hu appointed Guo Jinlong acting mayor of Beijing in 2007 and he has been its mayor since 2008. On Tuesday, during the 11th Beijing Municipal Party Congress, Guo was also appointed Party secretary for Beijing. Guo replaces Jiang’s man, Liu Qi, who had served as Party secretary since 2002. The Party secretary of Beijing is viewed as the most prestigious of all the regional Party secretary positions and is traditionally a front-runner for a seat in the Politburo, the 25-member body that runs China. Appointing Guo may have met some resistance. The Beijing Party Congress was originally scheduled to be held in May but was apparently delayed by the selection of the new Party secretary. Click www.ept.ms/ccp-crisis to read about the most recent developments in the ongoing crisis within the Chinese communist regime. In this special topic, we provide readers with the necessary context to understand the situation. Get the RSS feed. Get the new interactive Timeline of Events. Who are the Major Players? Guo’s history has shown his close relationship to Hu. In 1993, Guo became the Party secretary of Tibet, a position Hu had previously held. During his tenure, Guo assumed Hu’s management style, according to some analysts. 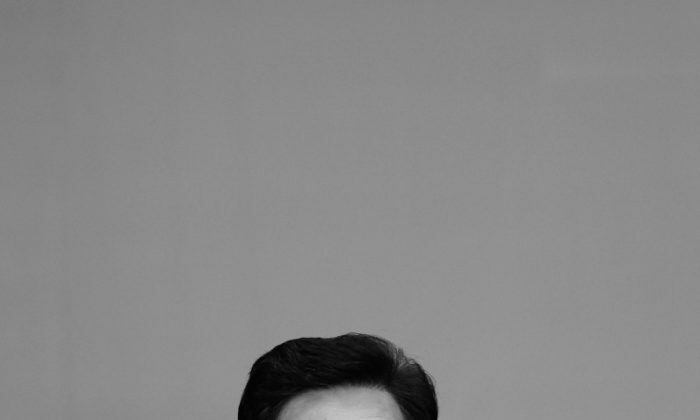 The 65-year-old Guo also served as Party secretary in Hu’s home province of Anhui from 2004 to 2007. In September 2010, Guo accompanied Hu throughout his visit to Shenzhen City, in Guangdong Province, for the 30th anniversary of the Shenzhen Special Economic Zone. In a speech, Guo expressed his loyalty to the Chinese central government. He stressed that he would “stay closely in-line with the central government,” following its decisions and upholding its authority, while ensuring that the central government’s authority would face no obstacles within the capital. Analysts believe Guo was hinting about the stance of his predecessor, Liu, who has shown resistance to Hu’s orders. According to analysts, Hu appears to be placing his trusted aides into important positions before he steps down and hands his position over to Xi Jinping at the 18th Party Congress, which is expected to be held in October. Although there is still uncertainty as to who will succeed Guo as the next mayor of Beijing, Radio Free Asia has predicted in a July 4 report that Wang Anshun, the current deputy secretary of Beijing, is a likely candidate. The 54-year-old, who holds a master’s degree in economics, is currently in charge of Beijing’s legal system and security. Read the Chinese original article. The Epoch Times publishes in 35 countries and in 19 languages. Subscribe to our e-newsletter.